Earn $87.55 in VIP credit (8755 points)What's This? 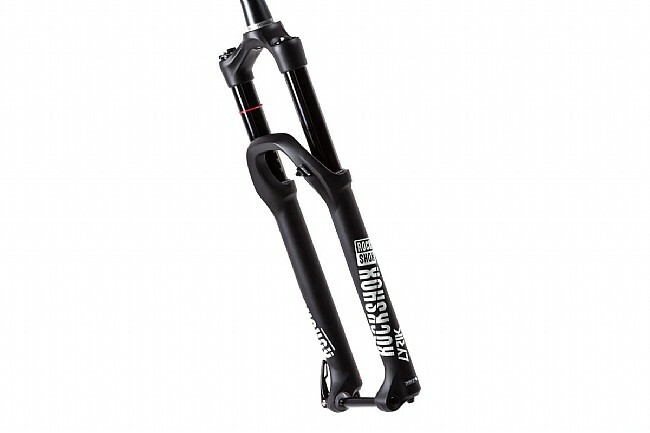 The Rockshox 2018 Lyrik Boost 29" 160mm Fork brings a slew of upgrades to their game-changing single crown fork. 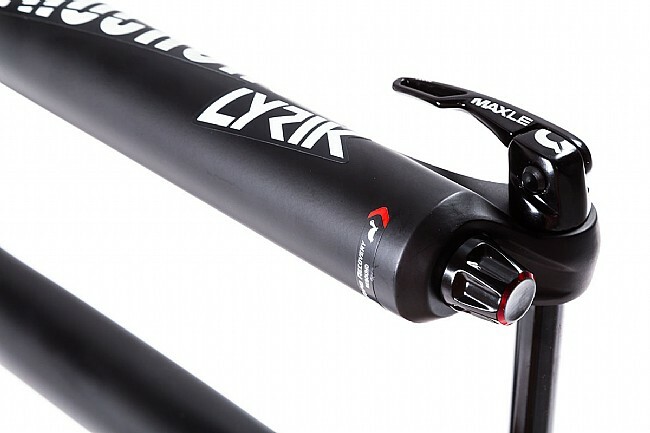 A brand new damper and the inclusion of the DebonAir air spring make this fork significantly more responsive, and even further reduces the already low weight of the Lyrik. 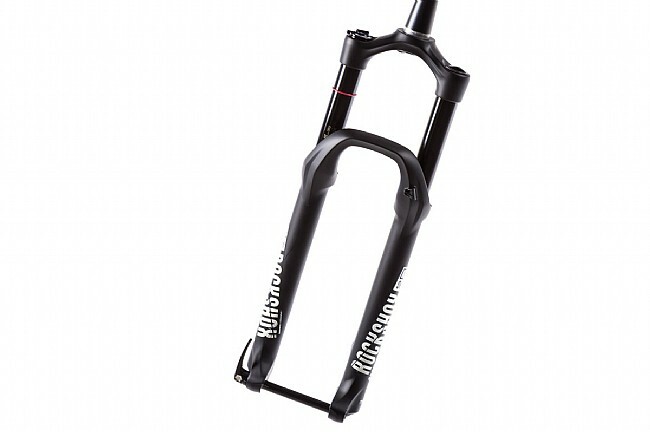 This fork features 160mm of travel. 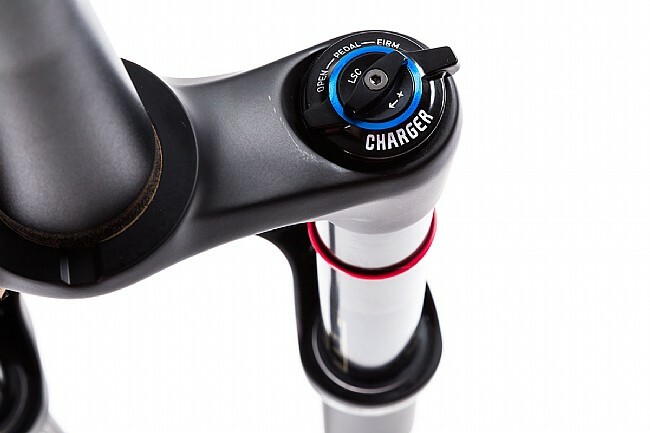 The 2018 model features the brand-new Charger 2 Damper, that provides 3 distinct compression modes, each catered to different riding areas and styles. 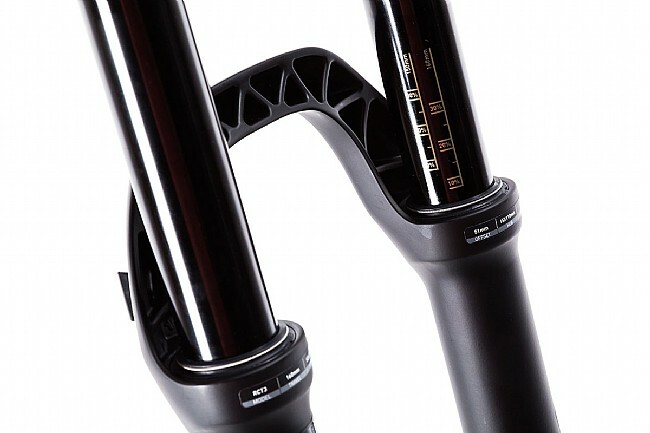 The Open mode offers a wider range of low speed compression adjustment, a more usable Pedal setting that shines on rolling trails, while the Firm setting has been retuned to better match the Rockshox rear shock. 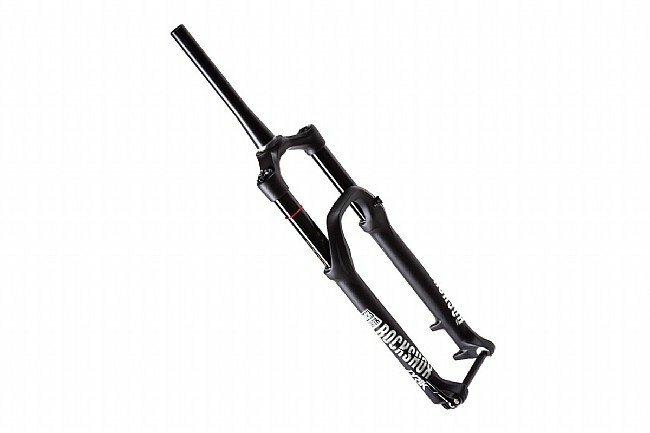 Additionally, the DebonAir air spring finds a home in this fork, increasing small bump sensitivity and mid-stroke support. The new Lyrik RCT3 is also completely remote compatible, making on-the-fly compression adjustments available at the flick of a finger. 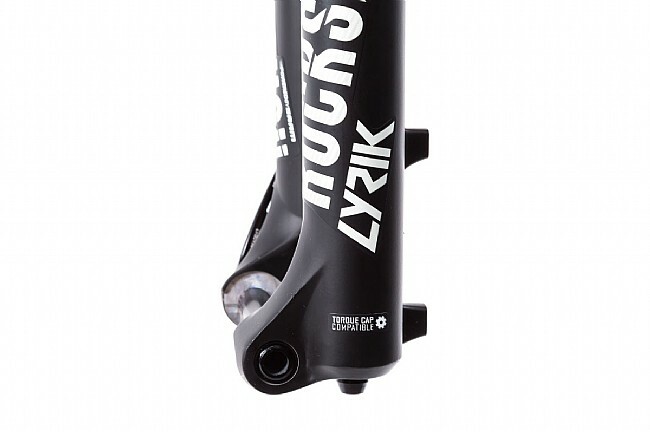 The 2018 Lyrik RCT3 29" 160mm fork features a tapered alloy steerer, magnesium lowers, and is also available in a 650b version.. Compatible with 15mm thru axle wheels, tires up to 2.8" wide, and 180mm direct mount rotors. Claimed weight: 2040g.